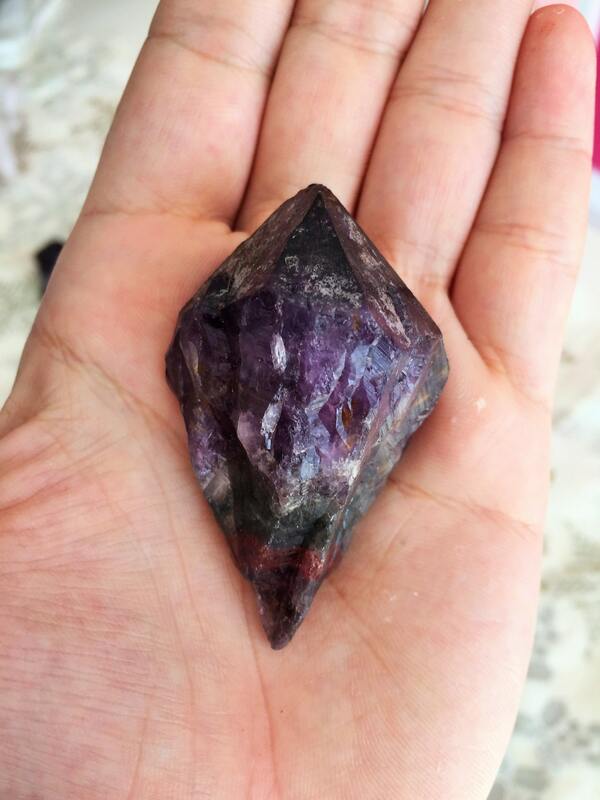 Get 3 Super Seven Crystals from the Espíritu Santo (Holy Spirit) region of Brazil in Minas Gerais. 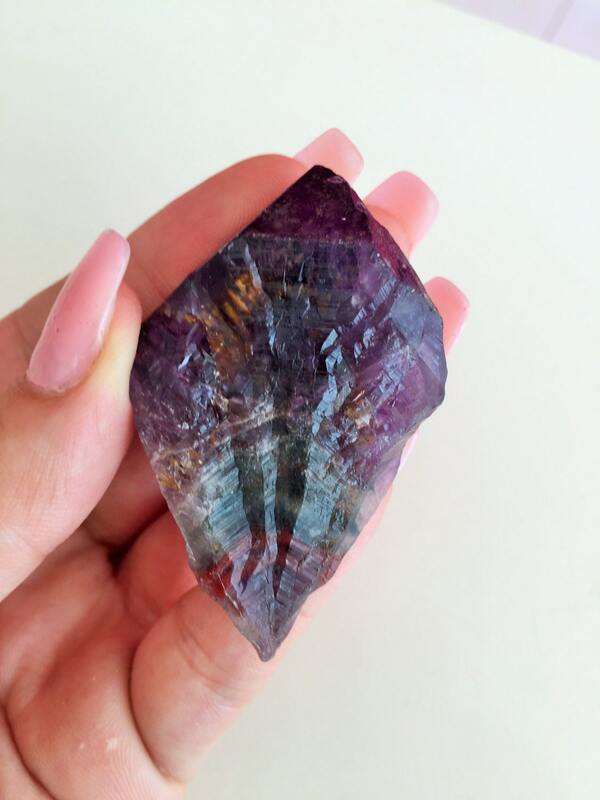 These crystals are also known Melody’s Stone, is a combination of Amethyst, Clear Quartz, Smoky Quartz, Cacoxenite, Rutile, Goethite and Lepidocrocite, which makes it a very powerful stone. It shares the healing and metaphysical properties of each. Super Seven is considered to be remarkable because it has the unique ability to simultaneously connect us to Higher States and ground us firmly in physical reality. 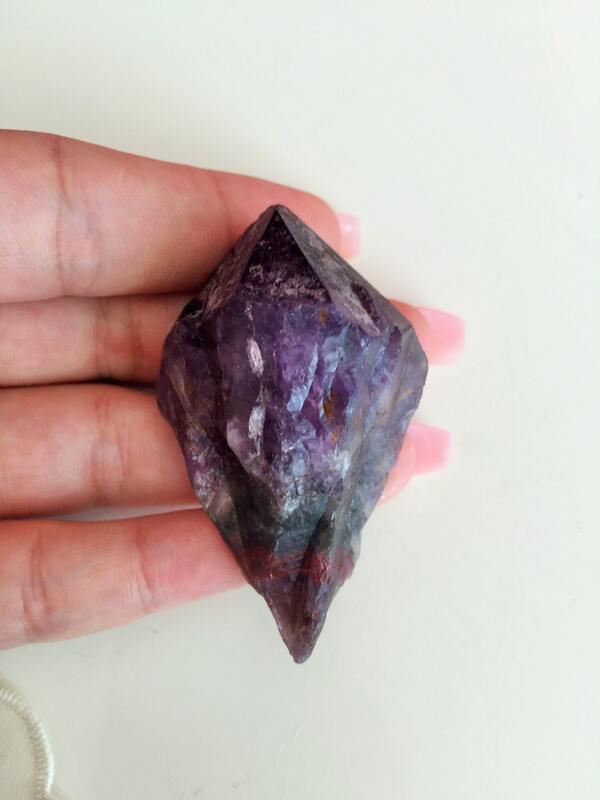 This Listing includes the Three super seven crystals. Want to see our collection of our Super Seven’s? These were each one, absolutely beautiful! 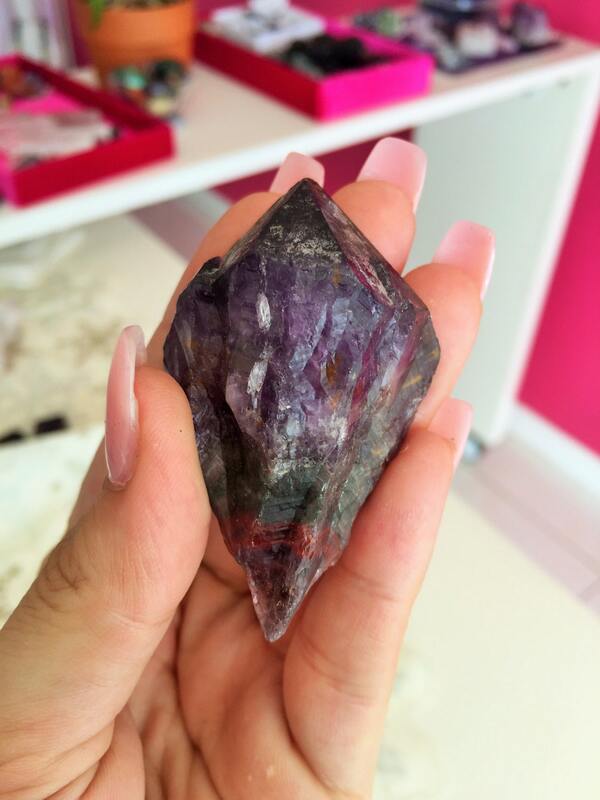 Thank you for a true representation of these magical crystals! There was a bump in the transaction, but Cindy did her part by making it right. Thank you very much Cindy. The stones are beautiful! 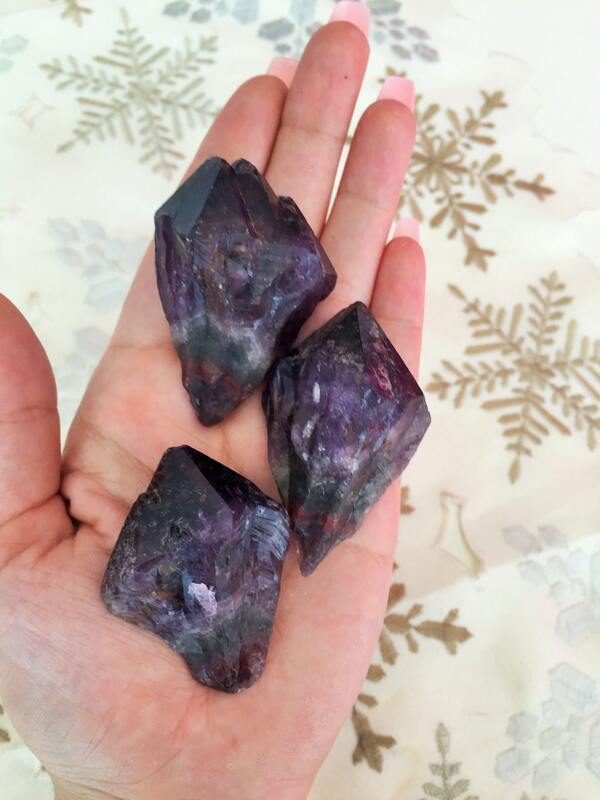 Ordered three melody stones from this seller and,after a small glitch in the order which was taken care of quickly by the seller, I received three beautiful melody stones. The customer service was great and I am certainly a satisfied customer. Will do business with them again in the future.